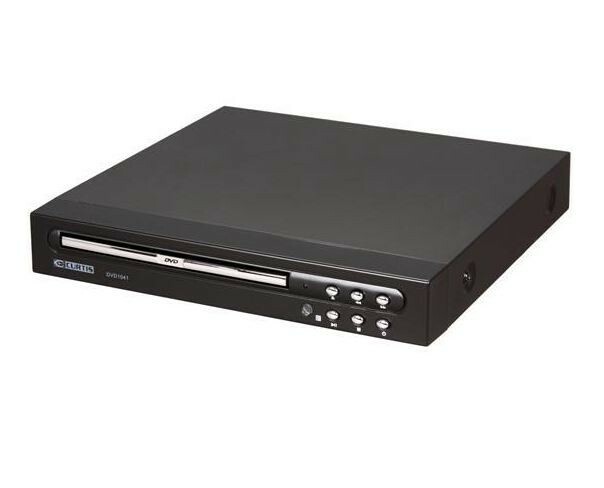 A true space saver, this tiny little DVD player is incognito in pretty much any environment, so you never have to worry about it overpowering your decor or cluttering up your countertops, table space or entertainment center. It's welcome in the den or family room, but works especially well in a bedroom, kitchen, home office or any room where you might be short on space. It's even small enough to stash along on your next family trip. This Curtis DVD Player also offers 500 lines definition, so you know your viewing experience will be pristine. It comes with a full-function remote control as well, so you can sit back, relax and enjoy the show the whole way through. Additional features include two-channel output and different level lock, fragment selection. All the essentials in one compact little design, and at a price that you can smile about. Seriously, go ahead and grin about it! More than 500 lines definition brings you clear image quality. Full-function remote control gives you all the power, and none of the pacing back and forth or frustration. This refurbished DVD player is tested to work and appear as new, with limited to no signs of use. 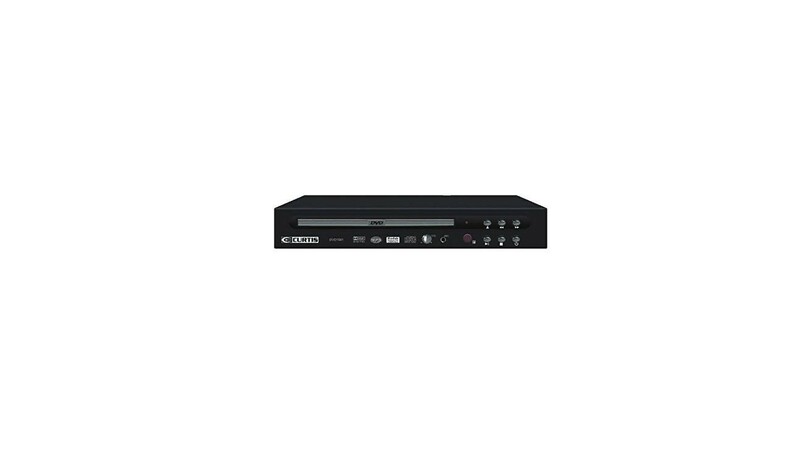 This DVD Player will include all original accessories, and will have a 90 day warranty.